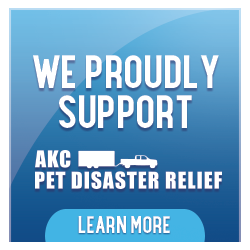 We proudly support AKC Pet Disaster Relief. 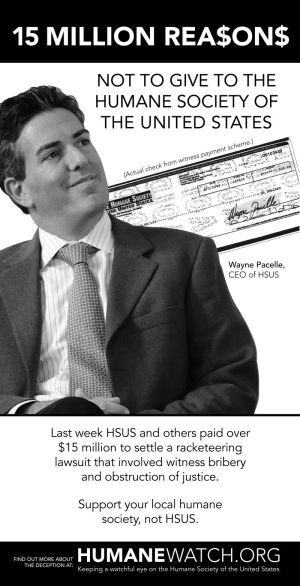 Thanks to all so far that have participated in making this promotion a success and for all the donations. Welcome to the Onondaga Kennel Association; an organization dedicated to the advancement of purebred dogs. OKA members may be actively involved in showing their dogs in conformation or obedience, or may have joined because of the love of dogs. Whatever their reason for joining, as an organization we provide something for everyone—whether it’s an opportunity to socialize a dog for the show ring, hear guest speakers on topics that are of interest to any dog owner or the opportunity to socialize with other purebred dog owners. OKA also has a public education component, offering a phone referral service for anyone looking for purebred dogs. The General Meeting is held on the second Wednesday of each month at 7:00 pm at the Drivers Village Conference Center. There are no meetings in July. Summer is too short in Central New York! Board meetings are held on the fourth Wednesday of each month at 6:30 p.m. at Driver’s Village. These meetings may be held in July and August, so be sure to check our calendar if you plan to attend! Click here for directions. From time to time people tell me lighten up: “It’s just a dog” or “That’s lots of money for just a dog.” They don’t understand the distance traveled, the time spent, or the costs involved in just a dog . Some of my proudest moments have come about with just a dog, many hours have passed and my only company was just a dog ,but I did not once feel slighted. Some of my saddest moments have been brought about by just a dog, and in those days of darkness, the gentle touch of just a dog gave me comfort and reason to overcome the day. If you to think it's just a dog, then you will probably understand phrases like, just a friend, just a sunrise or just a promise. Just a dog brings into my life the very essence of friendship, trust, and pure unbridled joy. Just a dog brings out the compassion and patience that make me a better person, because of just a dog. I will rise early, take long walks and look longingly to the future. So for me and folks like me, it’s not just a dog but a embodiment of all the hopes and dreams of the future, fond memories of the past and pure joy of the moment. Just a dog brings out what’s good in me and diverts my thoughts away from myself and the worries of the day.